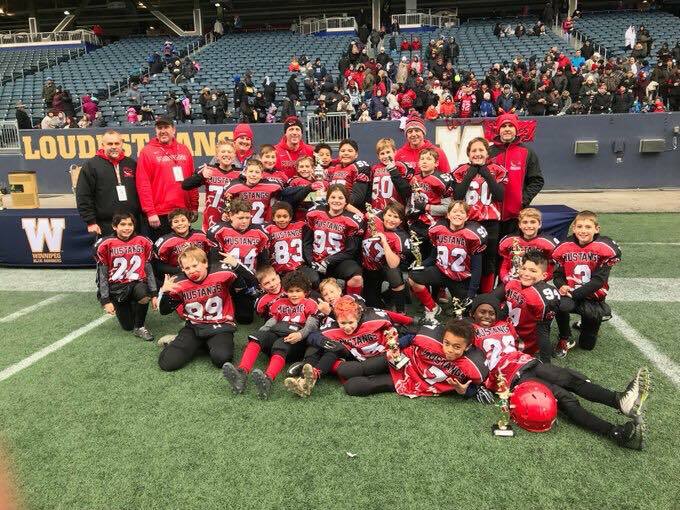 To register or get more information about our football programs, visit our 2019 Registration page. Beginners are welcome and we provide the equipment. 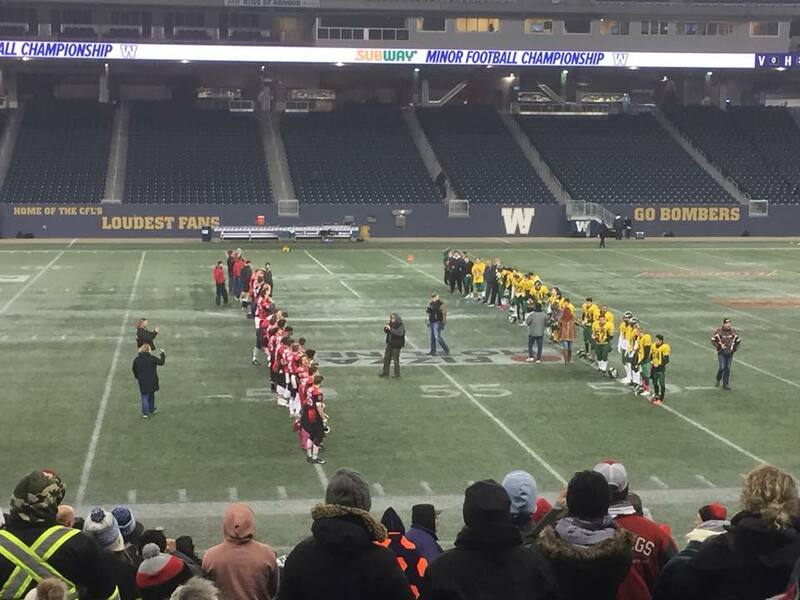 On Saturday March 16th, 12 players and coaches from the 2018 St. Vital Mustangs Midget Football took the plunge at Investors Group Field raising over $1000 for Special Olympics Manitoba. 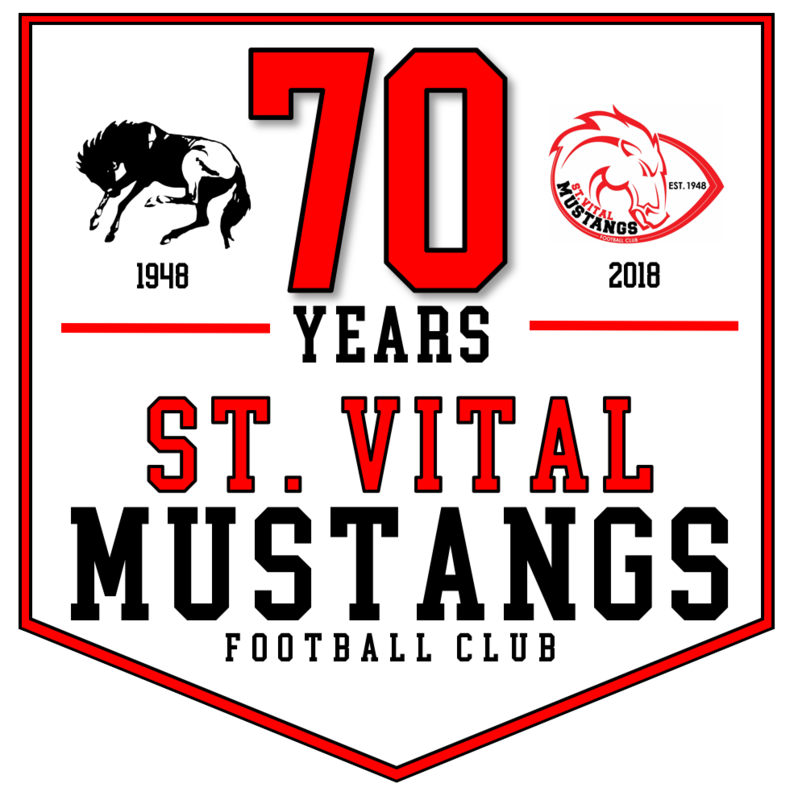 We are accepting nominations for the Mustang Hall of Fame in the player, coach, team or builder categories. Deadline for submission is April 15, 2019. Congratulations Mustangs Atom Black on winning the Atom AA Championship! Final score was 44-14 over the Corydon Comets. 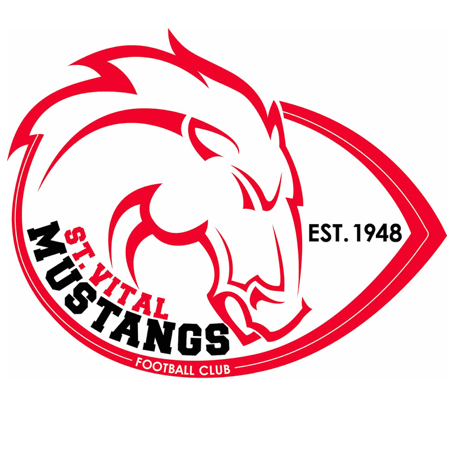 Congratulations Mustangs Midgets on your 22-0 victory over the Nomads in the championship game. We will send you the latest news and information about the exciting events throughout the year. Thank you for subscribing to receive updates. Check you inbox for a welcome message. You can find all the latest news about our club right here! The registration dates for our upcoming 2019 football season are as follows. We're reaching out to all of our Mustang families with a reminder about the Polar Plunge our Midget team is participating in this Saturday March 16 at IGF. The donations have come in slower than hoped and the teams are well short of their targets. We need your help! Registration is just around the corner. Don’t miss out!